Earlier this month, Finance Minister Asad Umar visited Washington for meetings with the IMF, which on Monday called the talks "constructive discussions"
Pakistan has reached an "agreement in principle" with the International Monetary Fund (IMF) over a bailout programme and expects to formally secure a rescue package later this month, a Pakistani minister said on Monday. The long-delayed rescue package would be Pakistan's 13th IMF bailout programme since the late 1980s and comes at a time of worsening economic outlook for the South Asian nation of 208 million people. Earlier this month, Finance Minister Asad Umar visited Washington for meetings with the IMF, which on Monday called the talks "constructive discussions". Muhammad Azhar, state minister for revenue, tweeted that an "agreement in principle has been reached on all outstanding issues with IMF" during Umar's trip. 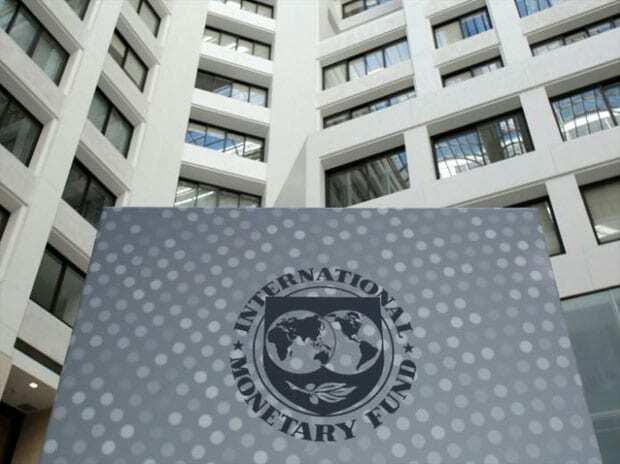 "Technical details and formalities will now be finalised during the IMF's staff level visit to Pakistan later this month," Azhar added. Pakistan's central bank last month lowered growth forecasts and raised interest rates at a time when inflation is at a five-year high. The rupee currency has also lost about 35 percent since December 2017. Analysts have been expecting the package to be concluded this month but say the contours of any proposed assistance programme are unclear. "There are questions if there will be any further devaluations, how much interest rates will be hiked, what taxation measures are expected of Pakistan, and will there be any further increase in electricity or gas prices?" said Saad Hashemy, Chief Economist for Pakistani brokerage house Topline Securities. Khan's government is facing increasing public anger over rising utility prices, many of which have been subsidized by successive cash-strapped governments.